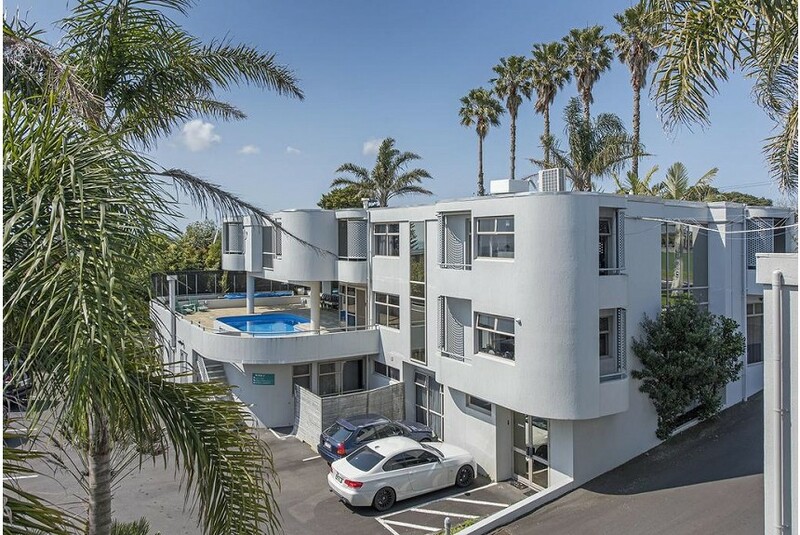 Parklane Motor Inn is located 150 m from Takapuna Beach with its views of Rangitoto. Parklane Motor Inn Takapuna Beach offers a variety of comfortably furnished rooms. Some rooms include views of the garden or town. The inn is situated a short stroll away from Takapuna's shops, restaurants, cafés, and exciting nightspots. It is also close to the historic area of Devonport and 1 km away from Bruce Mason centre. Breakfast is served in the motel’s breakfast room.